At Intown Salt Room, we wanted to create a unique experience to help you achieve a mentally clear and emotionally calm state. 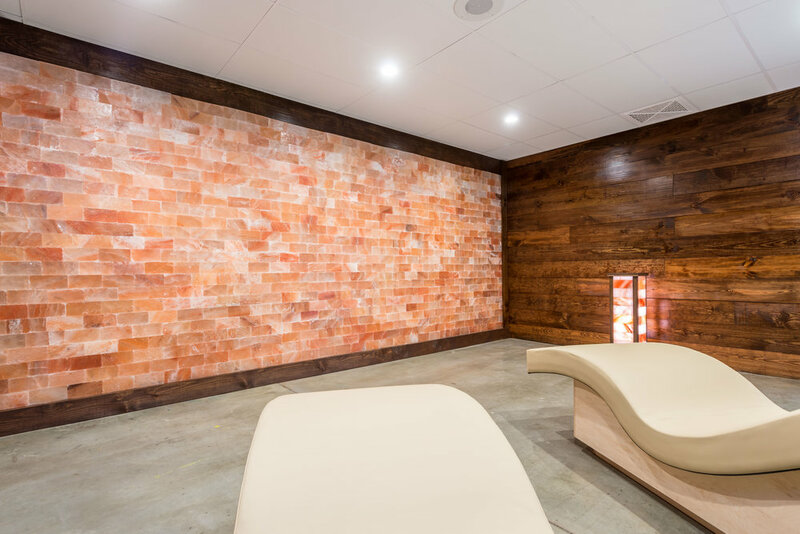 Our meditation room includes zero gravity loungers, soothing Himalayan salt AND a boost of technology, offering additional wellness benefits. The So Sound® Acoustic Resonance Technology built in our loungers allows you to feel the sound resonating through your body simultaneously to hearing it. This sensory integrative process restores a deeper sense of well-being. Our Himalayan Salt Tower combines Infrared Technology with over 160 pounds of heated Himalayan Salt releasing beneficial negative ions, helping balance your body. (100 times more powerful than a regular Himalayan salt lamp).